Yellowknife's centre for information and news about the YK Speed Skating Club. 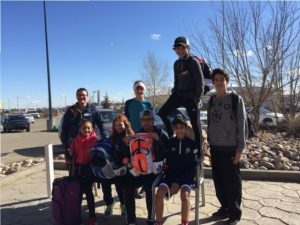 A HUGE congrats to Wren Acorn, Sophie Clark and Grace Clark from the YKSSC who traveled to Calgary to participate in the Oktoberfest speedskating meet at the Calgary Oval, October 14-16. 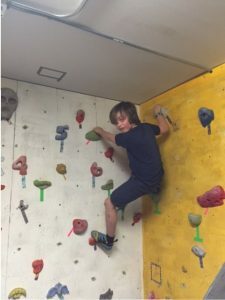 Everyone achieved awesome results and made our Club PROUD! Further congratulations to Hannah Clark and Jackson Christie who are training at the Calgary Oval and representing the NWT. WAY TO GO TEAM! The Club will be hosting a skater/coach clinic on October 27th – 30th where renowned coach Debby Fisher will be on ice for all group levels to help our coaches become better coaches and also to help our skaters become better skaters! There is no fee for the clinic and the skaters just need to attend their regular program times. 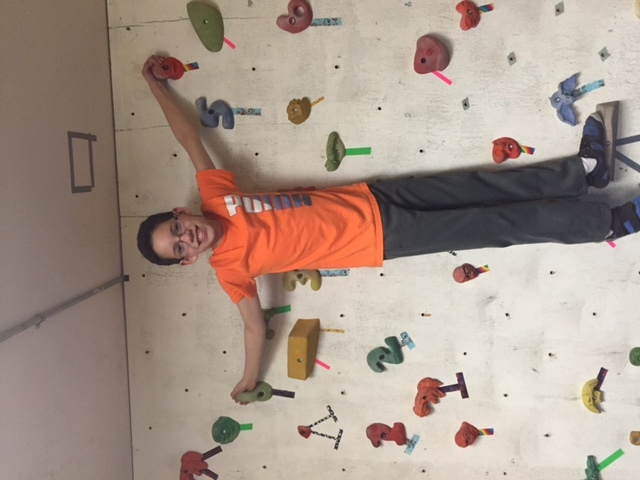 Debby will also deliver a course for On-Ice Helpers Friday, October 28th 7 – 9pm and Saturday, October 29th 1 – 3pm. 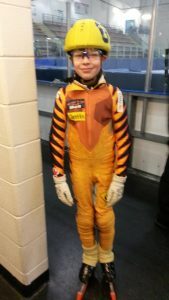 This course is an entry level course on the sport of speed skating and how you can assist your skater and coach as an on-ice helper. If you are a parent or friend interested in helping or just wanting more information on the sport please contact the club to register. Revised Program Times for Sundays! Please note that times for SS2, SS3, Sr Comp and the Sr. Family program (formerly called Adult) starting in October are a half hour earlier than advertised (September 25 remains unchanged). Sunday program times from October through to end of season are provided below. We apologize for any inconvenience. Please continue to check the schedule for updated program times. Congrats Skating ‘Athletes of the Year’! A HUGE congratulations to two of our Club’s finest skaters who received recognition at NWT Sport North’s annual awards banquet. 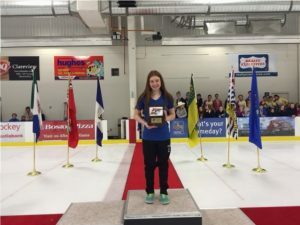 Wren Acorn captured the Youth Female category while Hannah Clark (skating at the University of Calgary) won the Mary Beth Miller Senior Female category for their excellence in sport. Job well done ladies! Reminder: Year-end BBQ & AGM! 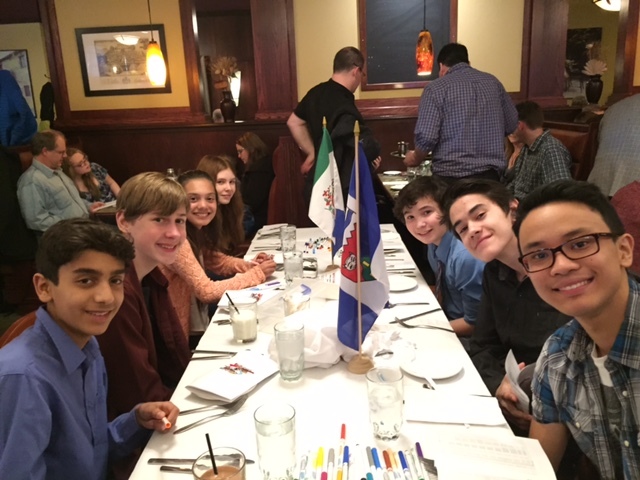 The Club’s annual year-end BBQ, skater recognition and Annual General Meeting will be held at the Ski Club this Sunday on May 1st from 4:00-6:00pm. All families are welcome! Hamburgers, hotdogs and drinks will be provided. Please bring a salad/side dish or dessert to share potluck style as well as your own dishes! A slide show of this year’s skaters will play throughout the event and we’d like to capture everyone! So please email photos you have by April 30th – apologies if we miss some skaters. You may have glanced at the free copy of ‘The Minor Hockey News’ newspaper located at both arenas that highlights NWT hockey news as well as other amateur sports and community news. If not, check out the center-spread that profiles our Club and many of its skaters! Hardcopies will be available at the year-end BBQ/AGM. 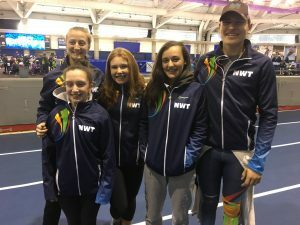 Seven speedskaters from across the NWT put their best skate forward at the Canada Western Short Track Speedskating Championships in Edmonton, AB on March 19-20. Jack Coombs from Hay River, Dalton McLeod and Braeden Picek from Inuvik, and Wren Acorn, Allana Bowerman, Arjun Budgell and Lance Dizon from Yellowknife represented the NWT at this exciting event which brings together the best skaters in the Training to Train stage of development from the provinces of Manitoba, Saskatchewan, Alberta, British Columbia and the territories of Yukon and Northwest Territories. 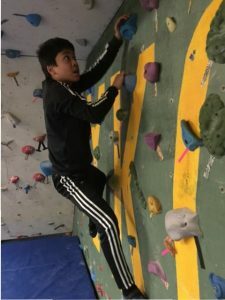 ‘Canwest’ is intended to be the focal point of athlete preparation for skaters in the Training to Train stage of development and serves as the primary introduction to national competitions where skaters represent their regions in competition. 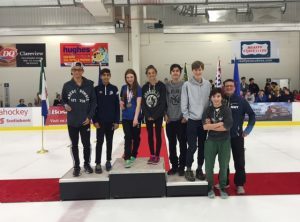 Personal best performances were achieved by all skaters, and their effort, enthusiasm and sportsmanship was recognized by our team being awarded the competition Spirit Award. 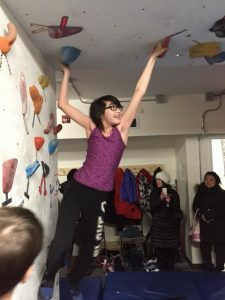 Of particular note, Wren Acorn of the YKSSC skated her way to the overall championship for the 12 year old girls division. With gold medals in all four distances, Wren has proven herself a versatile racer in both sprint and longer distances. 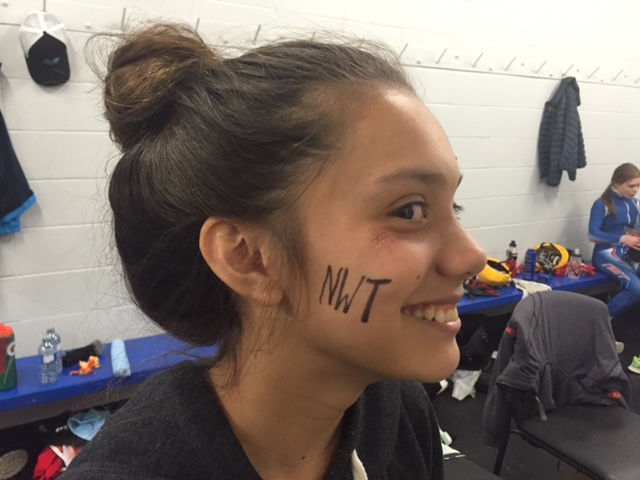 Congrats to our ‘Champs’ at NWT Champs! 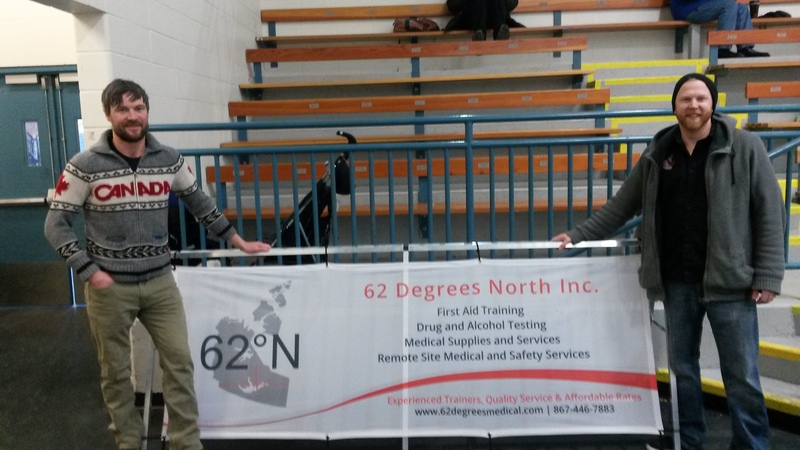 Many thanks to everyone who helped with last week-end’s territorial meet hosted by the NWTASSA here in YK. Congrats to all the skaters who competed, achieved personal best times and most importantly, had a smile on their face! 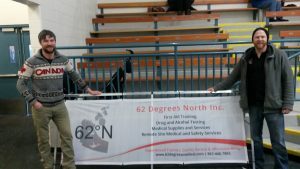 Special thanks to 62 Degrees North for providing Emergency Medical Response services and to Michael Gilday for helping throughout the meet and loaning his skinsuits for kids to wear during the weekend. 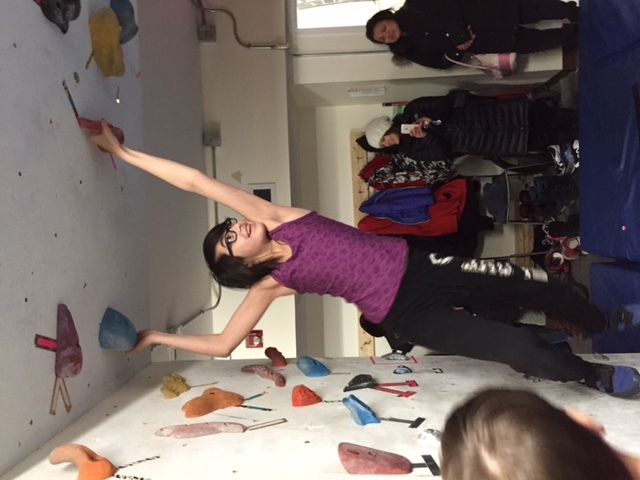 Congrats to our door prize winners of skating jackets and backpack: Sage (YK), Nykesha (Kugluktuk) and Emelie (YK)! Check out the results of our fast skaters! 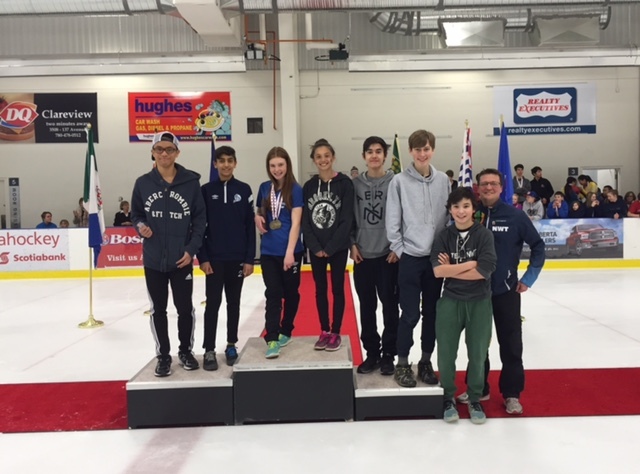 Our Club and community sure know how to come together to make skating meets a great success – thanks again!! 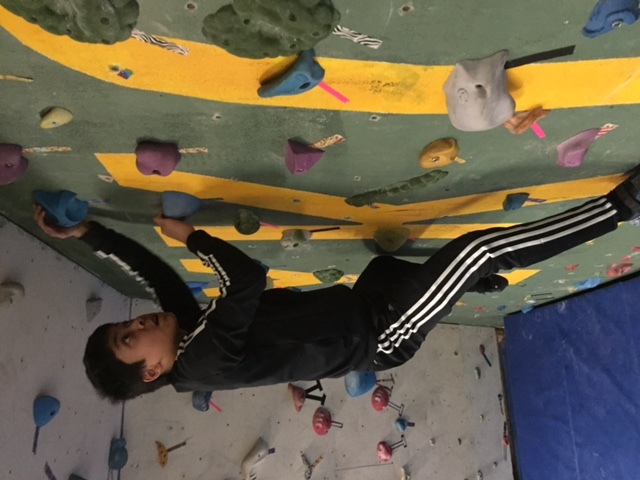 Thanks to Coach Kerry for organizing a fun afternoon at the YK Climbing Club on February 21st for SS2 and SS3 skaters when the ice was not available. 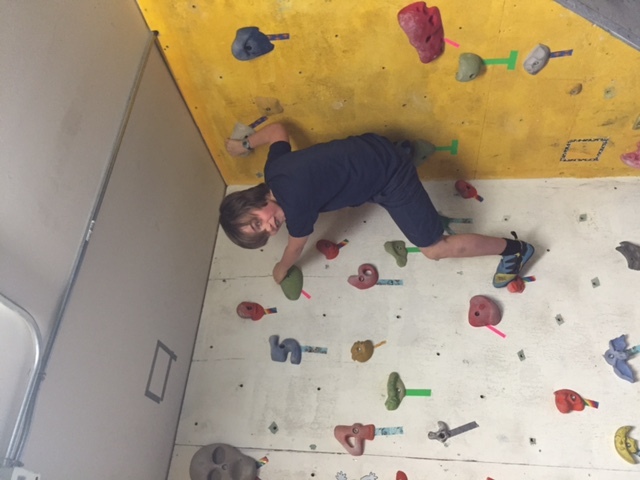 Not only are these skaters fast, but they can climb like monkeys too! 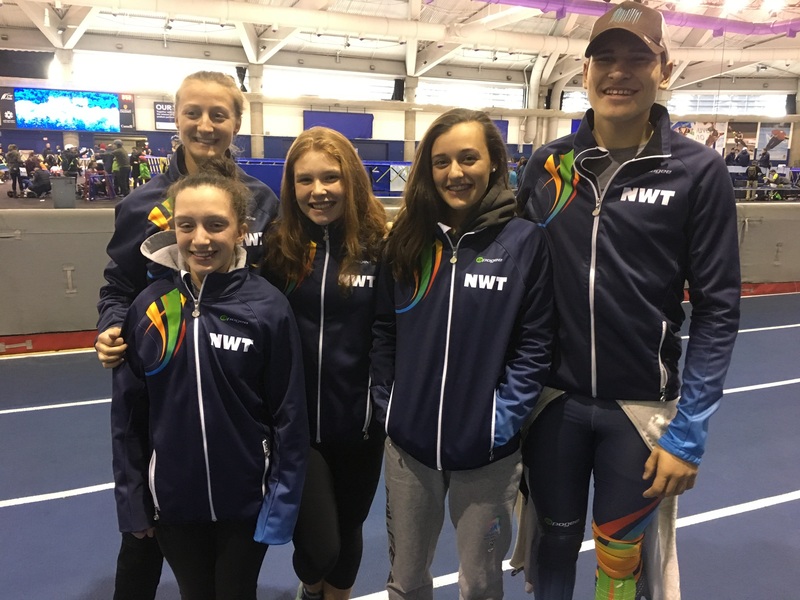 NWT Championships – Registration Deadline is Feb. 14! 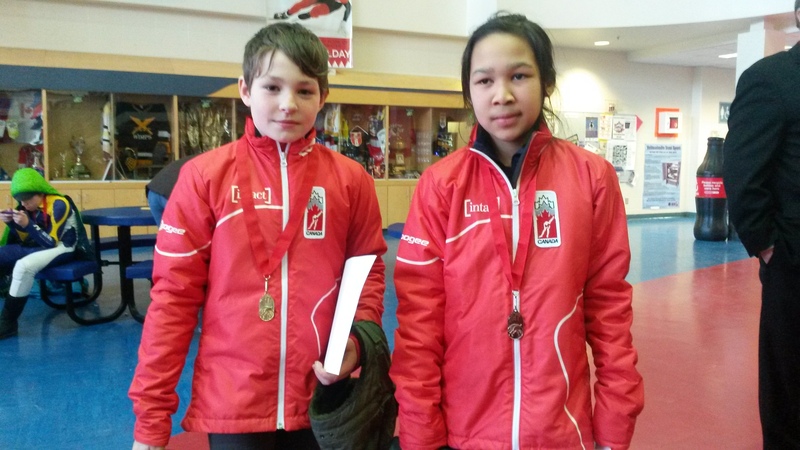 The 2016 NWT Speed Skating Championships will be held Feb 27–28th at the Multiplex, Jeske Arena. This meet is for all ages – those under six (as of June 30, 2015) skate as Rockets at noon on Saturday. 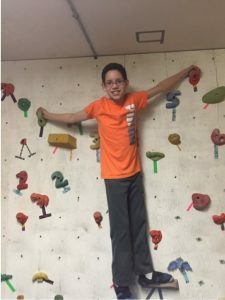 Registration is now open and will close Sunday, February 14th.